Smart metering is certainly one of the largest deployment of IoT devices, with ongoing roll-out in several regions including the US, Japan and China, or about to start, as in several European countries or India. In terms of security, the first architecture will require, in particular, the implementation of strong access control mechanisms to insure Privacy of data, as well as selective access to different data sets. This will require strong authentication to support differentiated role-based access control (multi-tenant platform), as well as platform ownership management and administration. The (SW) integrity of the gateways will be essential to prevent any data leakage or loss of control. In the second architecture, the centralised collection of data in the Cloud from a large collection of endpoints makes the protection of such a data centre very important, leading to the need for end-to-end secure connections (meter to back-end), as well as strong authentication to the back-end system with secure distribution and management of hub and meter credentials. In the third case, the use of data concentrators in potentially exposed locations and controlling a significant number of endpoints, will require strong protection of credentials, as well as countermeasures to verify, preserve and maintain the integrity of software running on the concentrators. In all cases, it is essential to set-up encrypted and authenticated communications with the meters (endpoints) with integrity protection of SW running on the smart meters, especially when critical remote control functions, like a switch on electrical meters or valve in gas meters, are implemented. 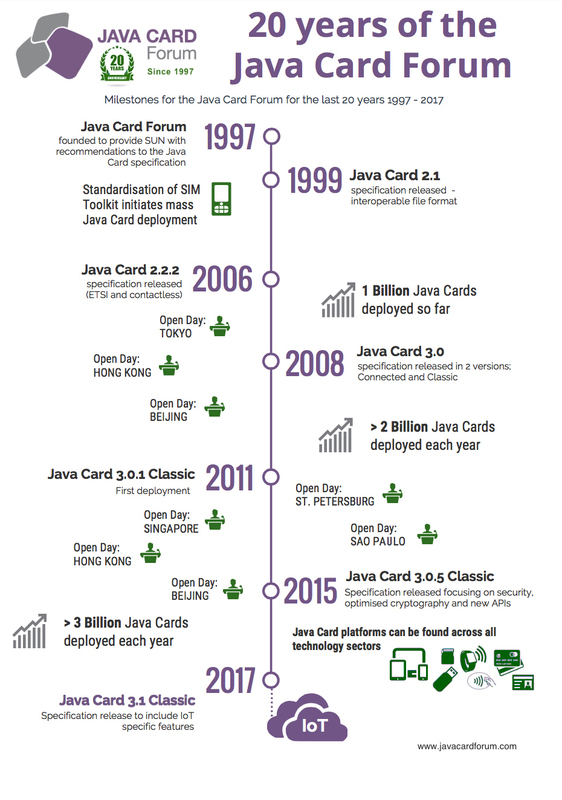 Java Card products are widely used in those scenarios to provide authentication and integrity services. They can be adapted to multiple system architectures by virtue of the programmability. Running on secure and certified hardware, Java Card applications ensure that physically exposed metering devices can protect their security credentials.